Ports are an essential part of the maritime environment and are like hubs that link sea-routes with trade-routes on land. India has 12 major ports and 200 non-major ports. These ports handle 95% of India’s international trade, and contribute in a significant way to the country’s economy. Ships of the Mercantile Marine are an essential element of the maritime trade. 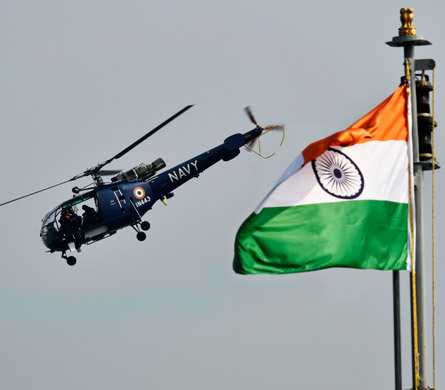 India’s maritime trade is carried on Indian-flagged ships, as well as foreign-flagged ones. 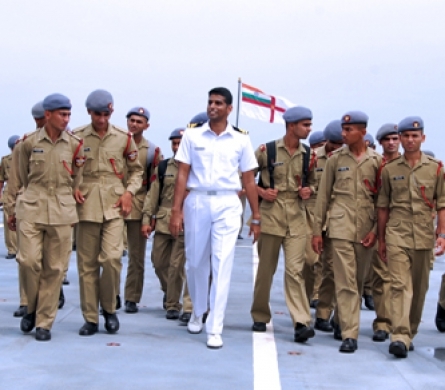 The Indian shipping industry has been growing steadily over the years and there are large numbers of Indians who are employed in the marine industry, including onboard merchant ships as crew members. 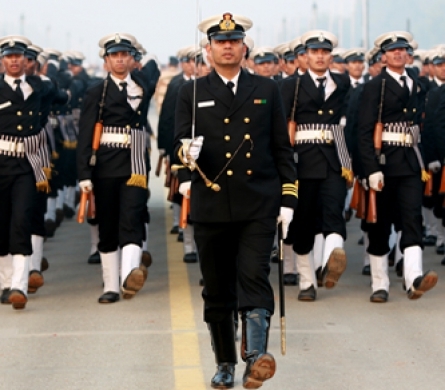 About 7% of the world’s merchant mariners are Indian. Therefore, today one may find an Indian onboard almost every merchant ship that sails through the seas. 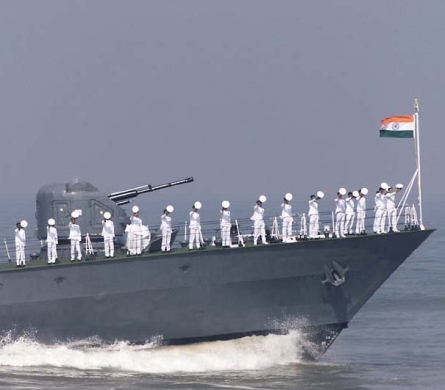 The protection of Indian merchant ships, as well as the responsibility of ensuring the safety of shipping routes within the Indian Ocean region rests with the Indian Navy.